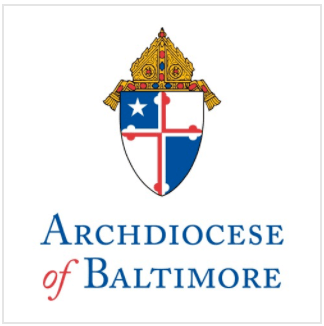 The Archdiocese of Baltimore informed principals and student-families today that the following 13 schools will be consolidated at the end of the current school year. The Archdiocese has identified nearby Catholics schools with capacity to accommodate every student currently enrolled in a consolidated school. Archbishop Edwin O’Brien has instructed Archdiocesan central services staff to communicate directly with each affected family to ensure a smooth transition. There are 325 employees in the consolidated schools, including 231 teachers. The Archdiocese will make every effort to place impacted staff in the remaining 70 Catholic schools in the Archdiocese. Archbishop O’Brien will hold a press conference tomorrow at 11 a.m. at which time he, and representatives of the Blue Ribbon Committee on Catholic Schools, will share further details of the consolidation plan as well as several new programs and initiatives to strengthen Catholic schools in the Archdiocese.